Emma Joined Martyn Gerrard in June 2015 as PA to our MD Simon Gerrard. 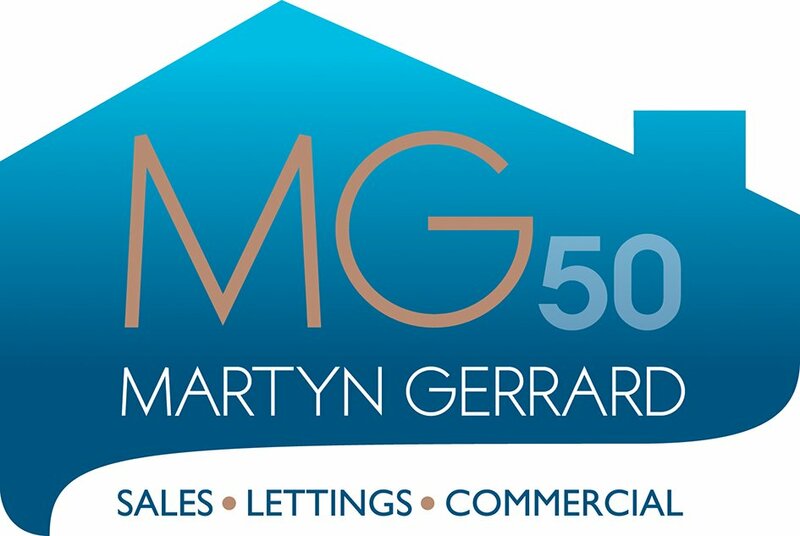 Emma’s Background in the Property industry has given her a wealth of knowledge which she puts to good use at Martyn Gerrard. Originally from Australia Emma has a slightly unique outlook on life and this lends itself well to the fast-paced environment at our head office. Outside of work, Emma is a keen reader, concert goer and foodie.